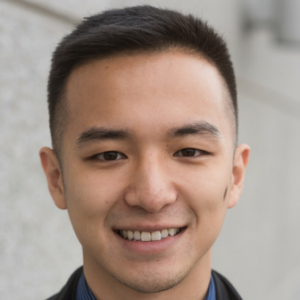 Derek Lin joined EdVestors in September 2017 as Communications and Program Coordinator, in 2017 where he supports organization-wide external communications and BPS Arts Expansion. He previously interned at Build Commonwealth where he worked to scale proven financial innovations promoting financial health. He also previously interned at uAspire supporting efforts to reduce financial barriers towards post-secondary education. Derek graduated from Northeastern University with a B.S. in Sociology and minor in Media + Screen Studies. He is a Chicago Public School graduate and is passionate about urban educational empowerment.